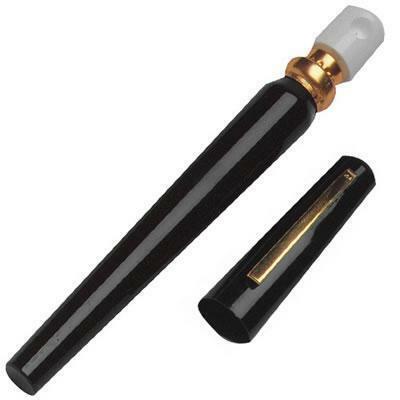 Wildfire Pepper Pen 18% 1/2 oz. Designed to repel attackers, this powerful Wildfire formula is contained inside a handy pen-like unit. The 18 % Wildfire Pen is a convenient and subtle way to carry the protection you need into any environment where you might find yourself. A low key package houses a powerful self protection pepper delivery system. Pen clip easily attaches to pocket. Contains 5 one second bursts. 10 gram stream unit sprays up to 6 feet.